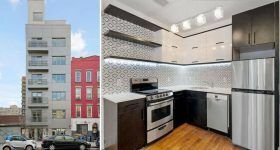 A housing lottery has launched for five newly-constructed middle-income units at 876 Bergen Street in the rapidly growing Crown Heights neighborhood of Brooklyn. 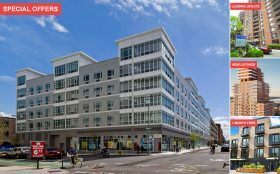 The 8-story, 16-unit building is located near Classon Avenue surrounded by popular restaurants, bars and lots of public transportation options. Amenities include an outdoor garden, a rooftop lounge, 24-hour security cameras, a laundry room and bike storage. 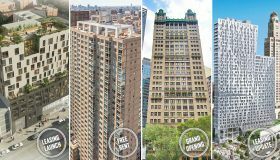 Qualifying New Yorkers earning 130 percent of the area median income can apply for one-bedroom apartments for $2,415/month.